This presentation aims to inform the audience of what violations are causing concerns across Texas and assist with the development of a plan to correct the error (mitigate) or proactively avoid the violation from occurring within their practice. Additionally, the program will address any recent changes in pharmacy law that will impact compliance. This program provides 1 hour of law CE for license renewal. *Please note: Completion of this program provides 1 hour of Law CE for license renewal. Discuss recent changes to the Texas Pharmacy Act and the implications for pharmacy practice. 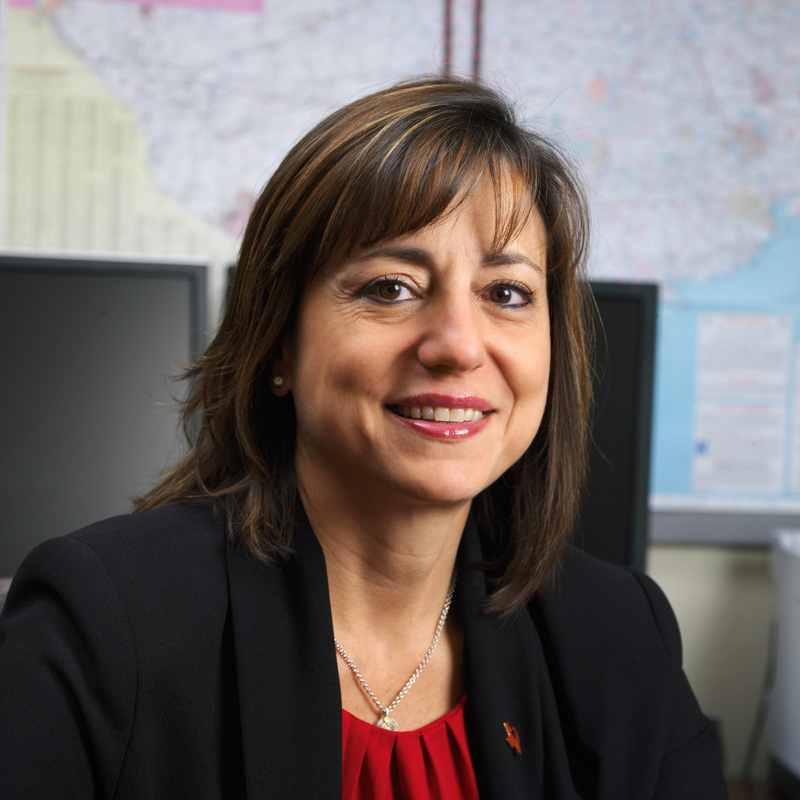 Brief Bio : Debra Notturno-Strong is an Associate Professor in the Pharmacy Practice Management Division of the Texas Tech University Health Sciences Center School of Pharmacy, Abilene Campus. Prior to joining the School of Pharmacy, Professor Notturno-Strong served for 23 years in the United States Air Force attaining the rank of Lieutenant Colonel and culminated her career as the Commander, 7th Medical Support Squadron and Deputy Medical Group Commander at Dyess AFB, Texas. During her career she served in a variety of pharmacy leadership positions to include the Director of Pharmacy Operations at Wilford Hall Medical Center, Lackland AFB, TX with responsibility for 11 unique and geographically separated pharmacies. Professor Notturno-Strong has a practice site for 3rd and 4th year students at the Dyess AFB pharmacy where she focuses on patient safety, pharmacy benefit management and pharmacy informatics. Her courses include Leadership and Ethics, Pharmacy Law, Pharmaceutical Care Systems and Pharmacy Operations. Her passion is medication safety and leadership. Professor Notturno-Strong attained her Bachelor of Science Degree in Pharmacy from Massachusetts College of Pharmacy, a Master’s Degree in Business from Central Michigan University, a Master’s Degree in Pharmacy Administration and a Master’s Degree in Health Policy from University of the Sciences in Philadelphia (aka Philadelphia College of Pharmacy). She is currently pursuing her Doctorate in Leadership Studies from Massachusetts College of Pharmacy.